The Office of Fair Trading has given the thumbs up for Google to take on estate agents. They recently recommended relaxing rules for new entrants such as Google and Tesco to offer rival property search websites that will compete with traditional estate agents. This will mean the traditional estate agency model changing. How will this affect the housing market? It should provide buyers and sellers of property with better choice and lower prices. Google has recently had success in combining its maps with other property sites. Google already opened a property portal in Australia earlier in the summer. The Google Search will combine its Google maps and the infamous street view along with Estate agents details and house photos. Housing Market – ready for a change? It seems that the industry is rapidly changing, and some are taking the adjustments better than others. Tepilo is a recent example of a new way to buy and sell property. 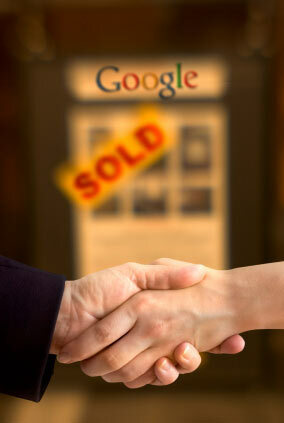 Google will no doubt succeed opening the way for a whole new ball game for property marketing. The Office of Fair Trading report found that one in four estate agents does not comply with current regulations. It’s claimed that UK home sellers are losing as much as £570 million a year collectively by paying too much commission to estate agents because they do not negotiate on fees.